Providing you the best range of foam hand cleanser, hand sanitizer gel, industrial hand cleaner and liquid hair & body wash with effective & timely delivery. 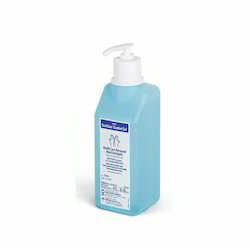 We are one of the leading wholesaler trader and suppliers of Foam Hand Cleanser. Kill germs on the go with Instant Hand Sanitizer gel. Provides instant degerming when water is not available. 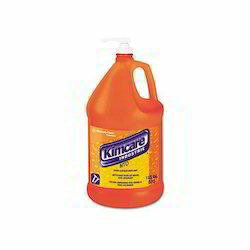 Its ethyl alcohol formula evaporates quickly, making it useful for just about anywhere. 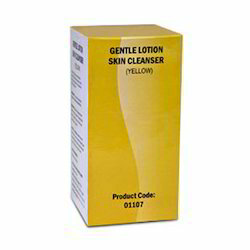 We are one of the leading wholesaler trader and suppliers of Industrial Hand Cleaner. 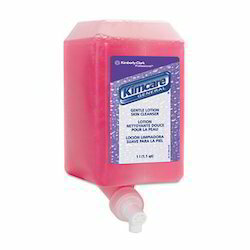 Looking for Kimberly Clark-Skin Care & Sanitizers ?